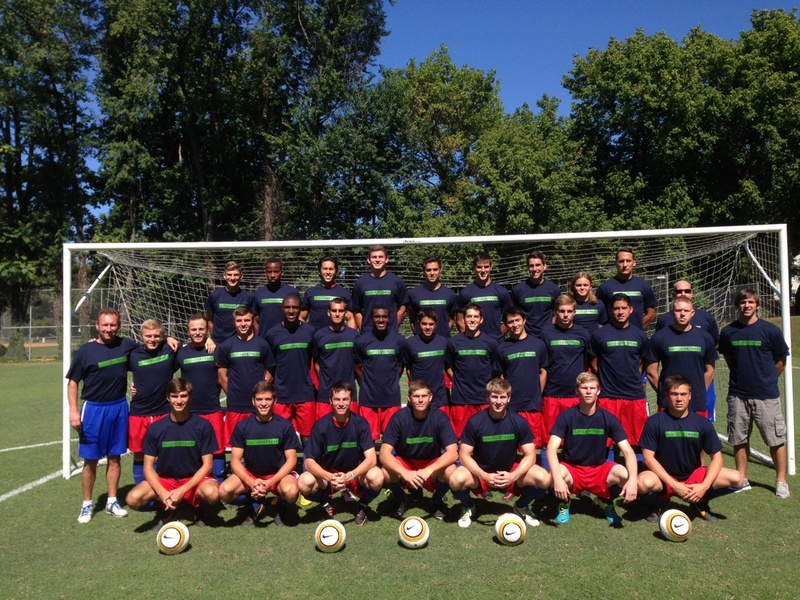 The American men’s soccer team is getting Kuykenstrong this season. The Eagles’ next match is against Binghamton at 5:00 PM Saturday at Reeves Field. Full details can be found here!